With the grounding of Boeing 737 MAX aircraft likely to drag on for months, some airlines are in a far worse position than others. 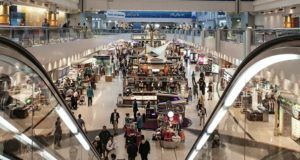 As Boeing scrambles to change its software for its 737 MAX aircraft and investigations continue into what caused Ethiopian Airlines flight ET302 to crash at high speed shortly after take-off on March 10, several airlines in Europe have been deploying other aircraft types to keep passengers flying. Boeing promises that the new software will be ready by the end of March, but the lead regulator, the USA’s FAA, will need longer to certify it. MAX aircraft are likely to remain on the ground for several months, experts predict. 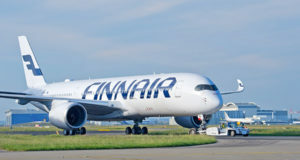 In Europe, it is Norwegian which is likely to be worst affected, a new edition of the fortnightly Anker Report by aviation analyst Ralph Anker, says. It has 18 MAX versions of the 737. 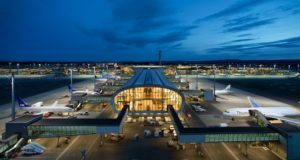 “In the first two months of 2019, almost one third of all MAX flights from European airports were operated by Norwegian,” the report says. 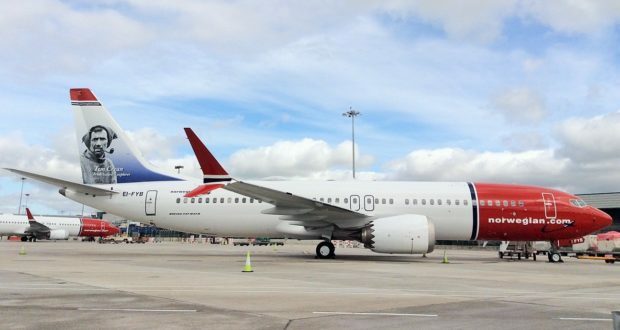 Norwegian is deploying its Boeing 787s to cover for some of the flights that used the 737, The Independent newspaper reports, for example on its transatlantic routes from Dublin. But the Dreamliner has nearly twice the capacity of a 737 and it is now flying to New York Stewart Airport instead of Providence, with bus transfers between the two. Ryanair, meanwhile, had been due to receive more than 40 Boeing 737 MAX planes over the coming year and has 135 of them on order. 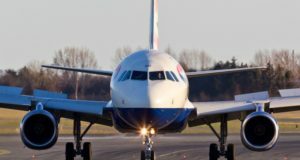 But the carrier has more flexibility than other airlines, able to potentially postpone the planned retirement of some of its older Boeing 737-800 aircraft if the crisis drags on. It also keeps a number of planes on standby in case repairs are suddenly needed to any of its fleet. 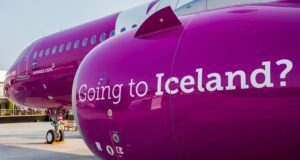 Charter carrier TUI Airways is also a 737 MAX operator but has been able to shuffle its fleet since the crisis began, The Independent writes – though that may be trickier with the Easter holidays looming. The Anker Report says that the crisis also comes at an awkward time for Turkish Airlines, which has 12 of the planes in its massive fleet of more than 300 aircraft. It is in the middle of relocating to a new hub in Istanbul.